As a caregiver and owner of your Doberman, you should know what warning signs to look for to let you know your pet needs medical attention. If you notice any of these signs it’s a good idea to make an appointment to see your vet. These are only a few of the signs that may indicate your pet is in distress. If you see any of these unusual behaviors in your pet, go to a local vet emergency room or your vet’s office ASAP. Changes in your dog’s temperament, including sudden aggressive behavior, can be related to illnesses that might be treatable. Examples are earaches, toothaches, thyroid problem and vision problems, just to name a few. Pain or illness can create changes in your pets’ temperament. Why? Simply because it is not feeling well. Think how you would feel with a toothache if someone were asking you to go for a long run or expected you to be nice to everyone. Coughing, heavy breathing or increased heart rate. 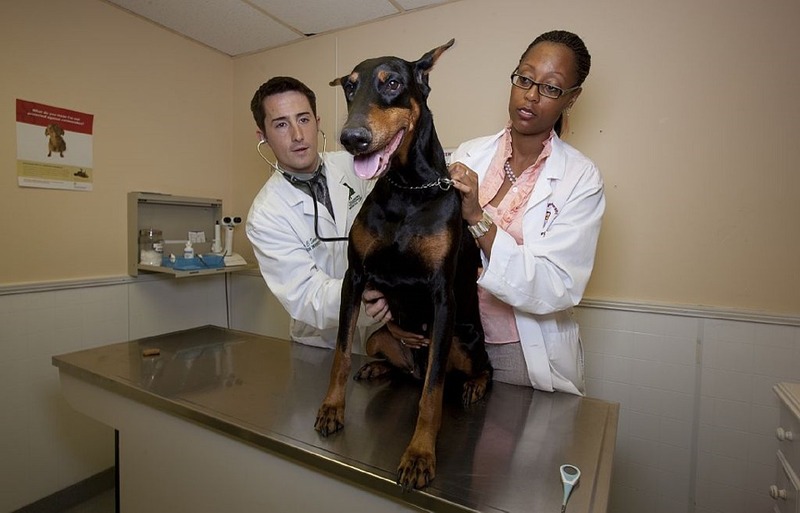 If your Doberman is coughing or breathing heavy it’s time to visit the vet. Do not wait and give it time to clear up. Coughing can be a sign of Cardio. 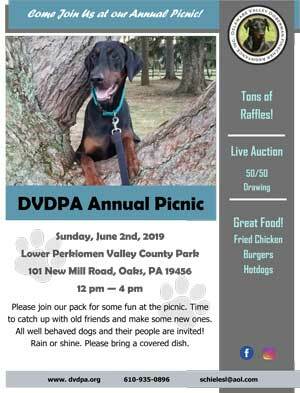 Your Doberman could be in danger and needs to see a vet. It also could be kennel cough, which is treated with an antibiotic by your vet. If treatment is not received for kennel cough, an upper respiratory infection can set in and your pet could die. WARNING: Do not give your Doberman your medications or antibiotics. Dobermans can have a deadly reaction to some antibiotics. You need to take your pet to the vet ASAP. Increased urine could be an infection, kidney problems or even diabetes. Skin sores or balding could be many different things. It might be related to a nutrition problem but could be a sign of a medical problem. Examples of health problems: demodectic mange, other types of mange, thyroid problem, allergies or ringworm are a few examples of illnesses your dogs could have if balding or has skin sores. Demodectic could be deadly as it can infect the organs. Dobermans, like many other breeds, can have genetic health issues. Please visit any of the following links for information on health problems. 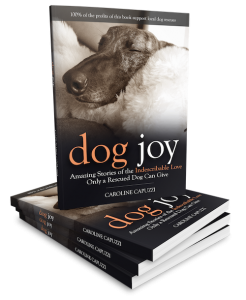 Canine Degenerative Myelopathy (DM) is an adult-onset, progressive spinal cord disease causing weakness in the hind limbs and eventually paraplegia. The AKC Canine Health Foundation Announces Genetic Test for Canine Degenerative Myelopathy.